We have fun we explain [about climate as a part of] our campaign. Visiting parliament, making that change. The SDG’s are gonna save the day. But we could take it further with a change of heart. The bloggers had two packed days of reflection, workshops and celebration of their achievements. Sustainable development, let’s give it some clout. We’re all in one world, we should do what we oughta. With Laudato Si’ the Pope paves the way. How we live our lives needs to be reflected. But we’ve got to be careful h0w we use this thing. If we work as a team we can save the human race. Protecting the environment in a major way. One activity the bloggers completed was to work out their reach to other people. 25 young people reached over 50 000 people! We can try to prevent the world’s predicted fate. Some may run off like a startled hare. Help to overcome the world’s biggest test. We look after each other, it’s common curtesy. To do this we need the world to care. Is save the world, so should you. 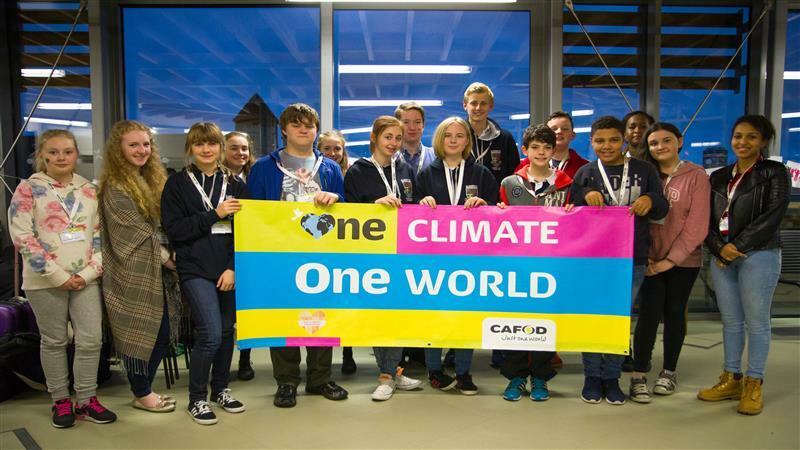 Here at CAFOD we are inspired by the work that these young people have done to raise awareness of the climate campaign. 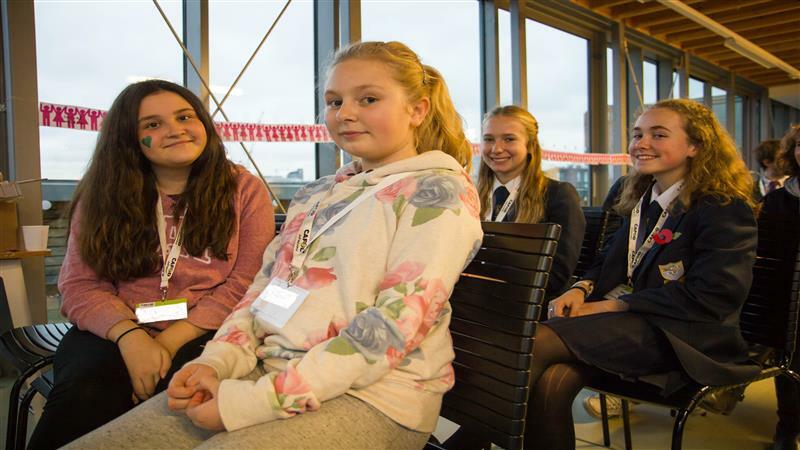 Thank you Young Climate Bloggers! Thank you young bloggers and thank you CAFOD. Feeling blessed having worked in Romero House with the CAFOD team and these fantastic young people.